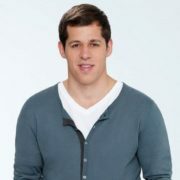 Evgeni Malkin (Geno) is a Russian professional ice hockey player for the Pittsburgh Penguins of the National Hockey League (NHL). 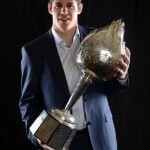 On June 20, 2012, Malkin was named the Hart Memorial Trophy winner as the league’s MVP, for the 2011-12 season. 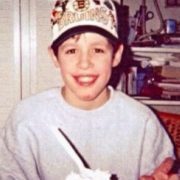 The boy was born on July 31, 1986. 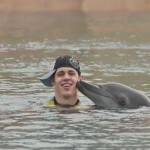 His father was a defenseman for Metallurg Magnitogorsk. His brother was also in Magnitogorsk’s hockey system. 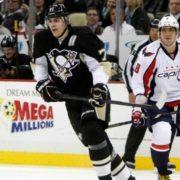 Evgeni, according to his father, used to sleep with a hockey stick in his bed. Little Zhenya began skating at the age of three. 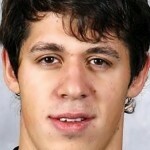 Experts refused to take Malkin to the Ural region youth team, they didn’t see his athletic potential. At age 17 he made his debut in the championship of Russia and by the end of the season was recognized as the best rookie. 18-year-old Malkin first became champion at World Junior Championships. In the Russian national team, he became silver and two-time bronze medalist. And in 2012 he became the champion of the world. You know, Malkin’s debut game in the NHL was on October 19, 2006. 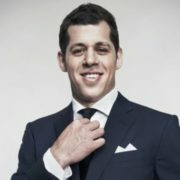 By the way, Malkin is the second after Wayne Gretzky, who became NHL Championships and World Cup top scorer in one season. 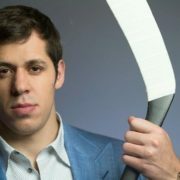 In 2009 Malkin was the first Russian player, who became the owner of Conn Smythe Trophy award. When Evgeni arrived in the United States, he spoke no English, but through the help of fellow Russian and teammate Sergei Gonchar, and his cousins, he eventually started to give short, simple interviews in the language. Evgeni helps orphanages in his hometown Magnitogorsk. Moreover, the ice hockey player starred in the fairy tale 12 Months and donated his fee to children in need. 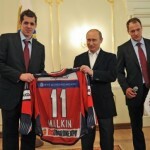 Actually, Malkin presented Vladimir Putin with his sweater in 2012. Alexander Ovechkin, Ilya Kovalchuk, Pavel Datsyuk and Evgeni Malkin were the members of the Russian national team at 2014 Sochi Olympics. However, the play of the national team was called a disaster and a disgrace for the entire Russian hockey. In an interview with well-known publications, the forward repeatedly told that the Olympics in Sochi reminded him of the “sad Vancouver year”, when at the Olympic Games in Canada the Russians lost to the hosts (3:7). 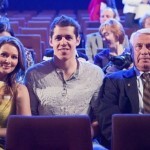 On May 7, 2016 the documentary film Evgeni Malkin: Russian Among the Penguins was presented on the First Channel. Evgeni had a girlfriend, a simple student from Magnitogorsk. They were together for a long time. There is no information about her, the girl did not give interviews. 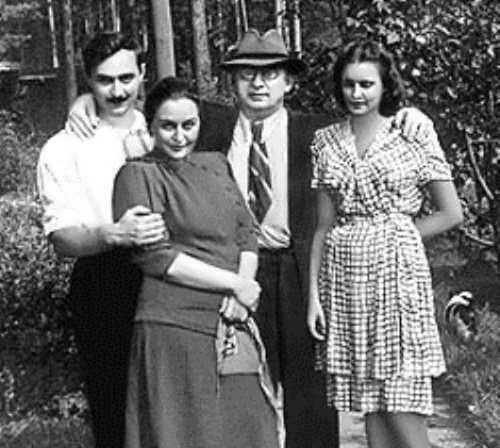 Malkin had love affair with Maria Kozhevnikova, Russian actress and politician. Later, in Magnitogorsk he met beautiful blonde Oksana Kondakova. She is four years older than Evgeni, and has already been married. Soon the couple moved to Moscow. Hockey player bought a luxury apartment for his girlfriend. They always appeared together and there were rumors about the upcoming wedding. However, the groom’s parents were against the marriage. 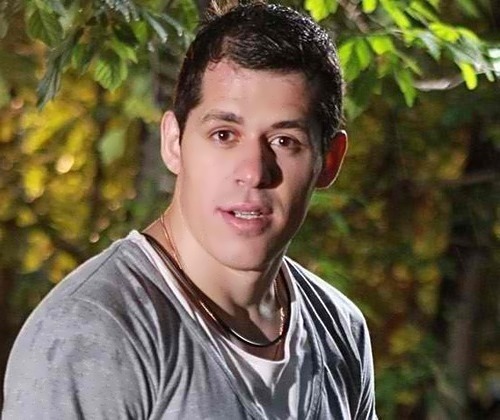 Some time later, Malkin left Kondakova. Now his personal life is shrouded in mystery. The hockey player enjoys solitude and eligible bachelor status. Although there are rumors about his relationship with Daria Klishina, Russian long jumper. In 2016 Malkin married TV presenter Anna Kasterova. And in May of the same year their son Nikita was born.